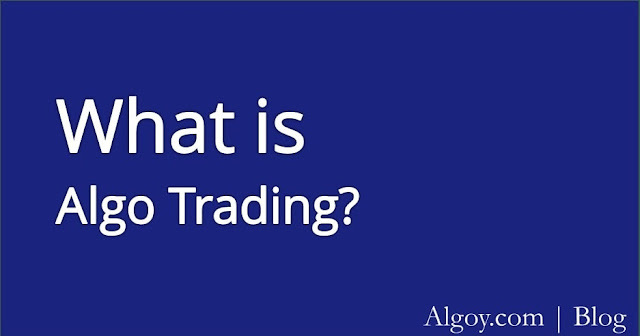 What is P/E Ratio? 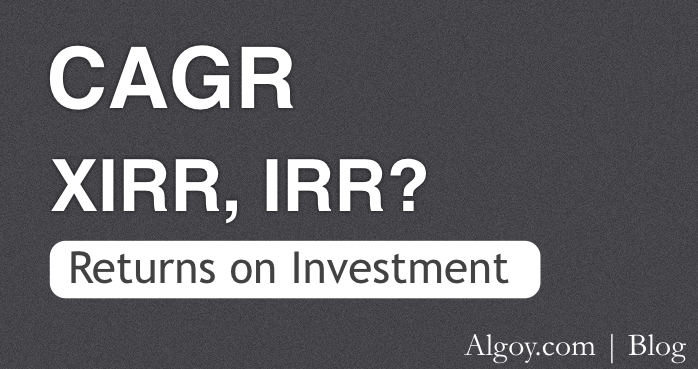 Why is it relevant to investors? 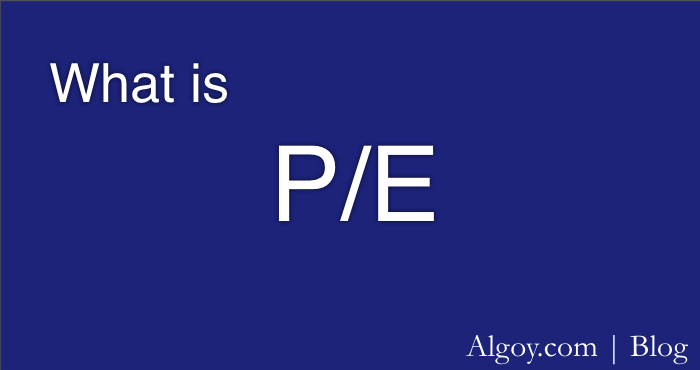 To discuss P/E, let's understand EPS (Earnings per Share) first. If all the profit of a company is paid out to all of its share holders, then the net income earned on each share by its share holders - would be the company's EPS. So basically EPS is the profit earned for each outstanding share of a company. EPS is not to be confused with increase in share-price of a company during a specific period. Earnings declared in quarterly results are used for calculation of EPS. If EPS of company ABC Motors is INR 10 while EPS of XYZ Motors is INR 5. We cannot simply conclude that ABC motors is a better investment just because it's giving us a higher earning on each share. In this case share-price of ABC could be INR 1000, giving us INR 10 for a period - while share-price of XYZ could be INR 150, giving us INR 5 for the same period. Therefore investors consider the share-price (market value of a share) as a factor for financial analysis. That brings us to P/E ratio. P/E ratio can only be calculated as long as a company is profitable, i.e it has a positive EPS. 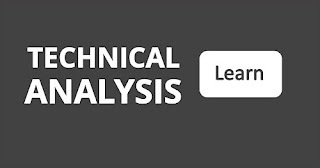 Generally the period considered for calculation of EPS is twelve months (past four quarters) and therefore in this case, EPS is also called trailing EPS, commonly referred to as TTM (Trailing Twelve Months). P/E ratio calculated using trailing EPS is called trailing P/E. As we know that earnings of companies are released quarterly while price of a share can change multiple times in a day. Therefore investors also use forward P/E aka leading P/E which is calculated using estimated earning of a company, typically for the next twelve months. It can be understood from the formula of P/E ratio that P/E ratio of a company will go down if EPS (Earnings per Share) of the company is higher. Therefore, if forward P/E of a company is lower than current or trailing P/E of the same company, that'd mean currently investors are expecting its earnings to increase. More about such P/E comparisons later. Let's get back to trailing P/E ratio with an example. Let's say you hold 5 shares of ABC company at current market value of INR 10 per share. The company has a total of 200 outstanding shares and it declared a total earning of INR 1000 in the last four quarters. EPS in this case would be calculated by dividing total earning of the company by number of its outstanding shares. Hence EPS for ABC Company would be INR 5 (1000 divided by 200). To calculate P/E ratio of ABC company in above example we need to divide the current market value of share (INR 10) by EPS (INR 5). Hence we can calculate the P/E ratio of ABC company is 2 (10 divided by 5). In other words, an investor needs to pay INR 2 to earn INR 1 from investment in ABC company. P/E ratio is commonly used for comparing a company's current performance with its past performance or performance of its parallel peers in the same industry. It can also be used to compare performance of a company with the performance of its industry group or a benchmark index. We learnt that P/E ratio shows us how much an investor is ready to pay for a company to earn INR 1 (or one unit of any currency). Here one can also say that if P/E ratio of a company is higher, that'd mean that investors are expecting growth in earnings of a company in the long run - as they are willing to pay a higher amount to earn INR 1. However a higher P/E ratio could also mean that the company's share is overpriced - as we can see in the P/E formula, higher price of a share would lead to an increased P/E ratio. Similarly a lower P/E would indicate either an undervalued share or poor expectations from a company. Therefore P/E ratio cannot be relied upon as a standalone criteria. One need to use P/E ratio with other valuation methods to understand the correct status of a company. 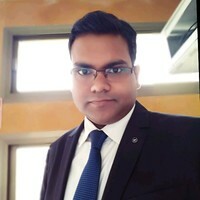 Different investors have their own techniques of utilizing P/E ratio for financial analysis. There are various other factors that also need to be considered for arriving at an investment-decision.